The main benefit of a will is the certainty it gives. In the absence of a will the statutory rules of intestacy take effect and these lay down a strict order as to who will administer the estate and who will inherit it. Your will appoints your executors. 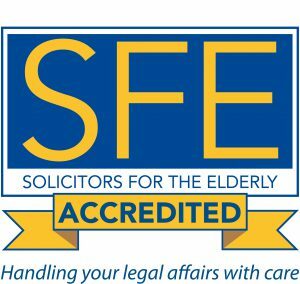 There may be good reasons why the statutory appointment, like a surviving spouse or all the children, should not carry out this role. It is also possible to indicate your first choice of guardians for your children. Your will can contain funeral instructions which will limit the scope of disputes over how or where the funeral should be carried out. Most importantly, your will lets you set out how you are going to leave your estate. 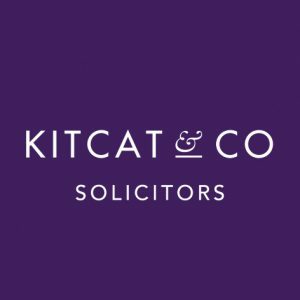 If you wish to leave specific gifts to particular people, plan for inheritance tax and also make provision for the costs of care fees then you should consider taking advice on making a will. I would also advise that you consult an experienced professional to draw up your will. The only thing that causes more arguments than no will at all is a poorly drafted one.